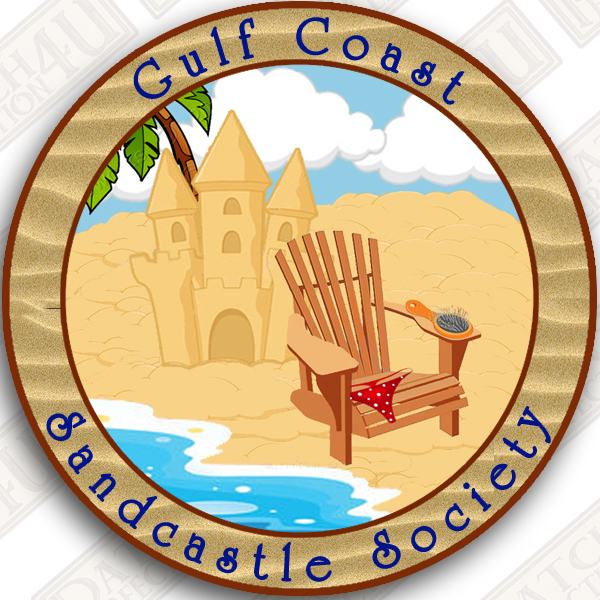 Thank you for your interest in becoming a member of the Gulf Coast Sandcastle Society. Please read, complete and electronically add your signature and hit submit at bottom. BY MY SUBMITTING THE ABOVE INFORMATION, CONSIDER MY ACTION AS A LEGALLY BINDING ELECTRONIC SIGNATURE, I HEREBY HOLD HARMLESS GULF COAST SANDCASTLE SOCIETY, AND ITS BOARD MEMBERS FROM ANY LOSS, DAMAGE OR INJURY WHICH MAY OCCUR AS A RESULT OF MY ATTENDANCE OR PARTICIPATION IN ANY EVENT SPONSORED OR HOSTED BY GULF COAST SANDCASTLE SOCIETY. I ALSO CERTIFY THAT I HAVE READ, UNDERSTOOD AND WILL ABIDE BY THE CODE OF CONDUCT, WHICH IS EXPRESSLY MADE PART OF THIS CONTRACT, AND WHICH GOVERNS ALL THOSE WHO ATTEND GULF COAST SANDCASTLE SOCIETY EVENTS. YOU WILL BE REQUIRED TO PROVIDE PROOF OF YOUR IDENTITY TO GAIN ADMISSION TO ANY GULF COAST SANDCASTLE SOCIETY EVENT.